The Lesbian and Gay Federation in Germany (Lesben- und Schwulenverband in Deutschland e. V. or just LSVD) was originally founded as the Gay Men’s Federation in Germany (SVD) in the East German city of Leipzig in 1990, drawing on the democratic movement in the former GDR to frame the issue of gay rights in terms of civil rights. In 1999 the organization expanded to become the LSVD, which aims to represent the issues facing lesbians as well as gay men. 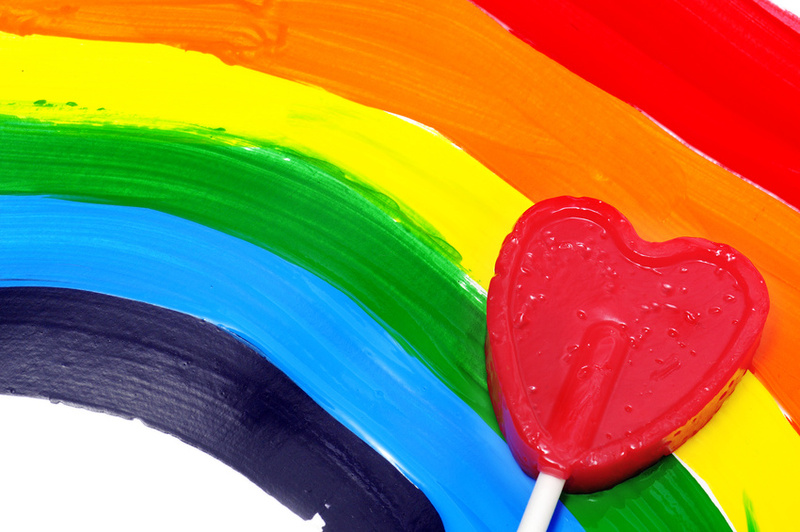 The LSVD supports and aids the gay and lesbian community with issues of legal and social discrimination, marginalization and violence, while also aiming to improve the situation of lesbian and gay rights in German society by promoting personal emancipation, greater political and social participation and opportunities for full integration into society. Our Federation is convinced that fighting for the interests of gays and lesbians means organizing political and societal majorities and being visible. We have to be present in the media, we have to lobby parliaments, governments and the relevant authorities. We have prepared detailed legal briefs on relevant legislation such as the registered partnership law or the upcoming antidiscrimination legislation, we take part in parliamentary hearings on legislation and we hold meeting with government ministers and their staff. LSVD: Berliner Manifests gegen Homophobie und Transphobie.